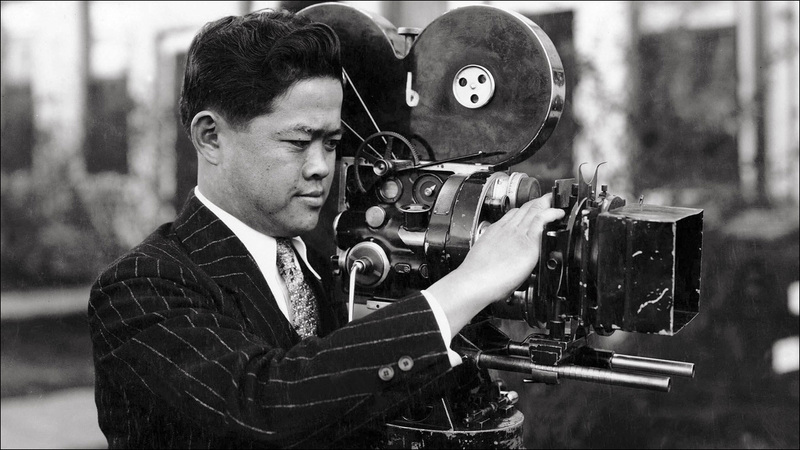 The pioneering Chinese American cinematographer worked on more than 130 films during his career. 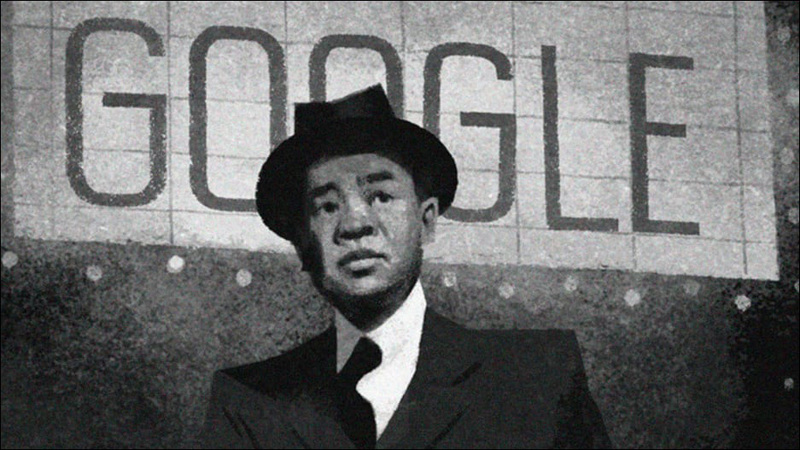 If you've done any internet searching today, you may have noticed that today's Google Doodle pays tribute to legendary Hollywood cinematographer James Wong Howe. The pioneering Chinese American cinematographer worked on more than 130 films during his career, including the heralded 1934 comedy-mystery The Thin Man, which was released on this day, 84 years ago. Howe was born in Guanzhou, China in 1899 before immigrating to the United States when he was five years old, but could not become a U.S. citizen until the repeal of the Chinese Exclusion Act in 1943. Despite fighting prejudice his entire life -- you can only imagine what it was like for Asians in Hollywood in his era -- he forged a groundbreaking career in movies, starting as a cleaner sweeping the studio floor, becoming an assistant cameraman to legendary director Cecil B. DeMille, and eventually building a reputation over more than 50 years as one of the most innovative, influential and sought-after cinematographers in history. He won two Academy Awards for cinematography for 1955's The Rose Tattoo and 1963's Hud, in addition to a resume that included eight more nominations. Howe died in 1976, a year after coming out of retirement to work on 1975's Funny Lady, which would earn him his tenth and final Academy Award nomination. The Doodle was meant to run a year ago, but was withheld when Hurricane Harvey struck the South. "Though we don't usually run Doodles more than once, Howe left such a unique and indelible mark on American cinema that we decided to run the Doodle this year on the anniversary of the release of one of his most notable works," Google said in a statement.